Following the introduction of the T-Charge in central London, the British Vehicle Rental and Leasing Association (BVRLA) has published a blueprint on how to move away from diesel vehicles in urban areas - including switching from vehicle ownership to vehicle usership in big cities. Although the BVRLA has welcomed the fact that the T-Charge does not penalise drivers of newer cleaner diesel vehicles and instead focusses on pre-Euro 4/IV diesel and petrol vehicles travelling in the zone, it believes that diesels have “no long-term future in our cities”, especially with other UK cities likely to follow London’s lead by 2020. 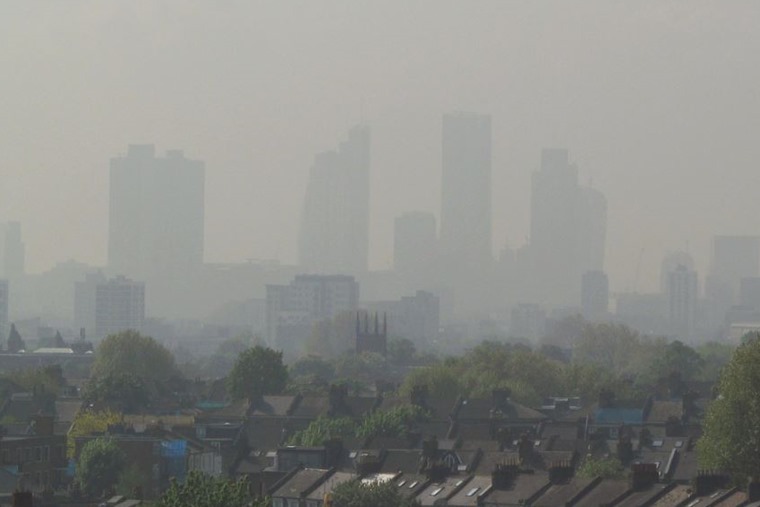 The government needs to provide a consistent clean air zone policy framework across the UK to avoid placing extra burdens or costs on people and businesses driving between urban areas. Still a future for long–distance diesel drivers? Despite a surge in the number of hybrids being leased, the BVRLA is keen to point out that there is still very much a future for diesel for personal and business transport – particularly for those who don’t regularly drive in urban areas. 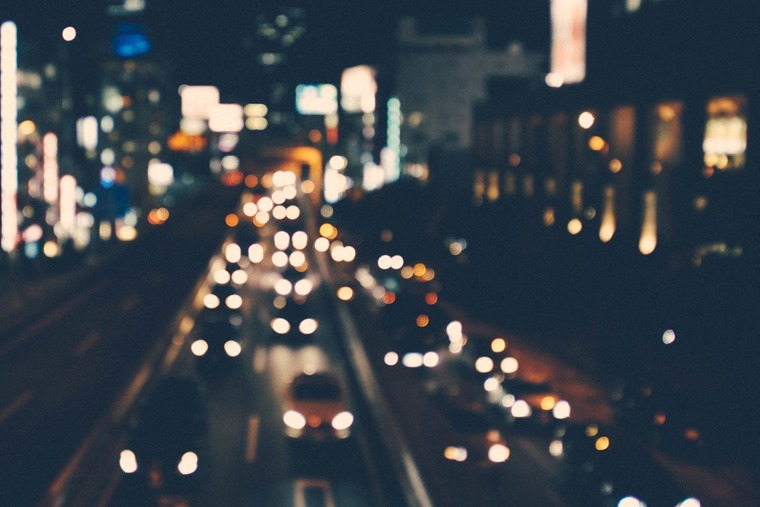 BVRLA chief executive, Gerry Keaney said: “Diesel vehicles play an essential role in transporting goods and people around the country, but the emissions they produce on low-speed urban roads means they have no long-term future in our cities”. 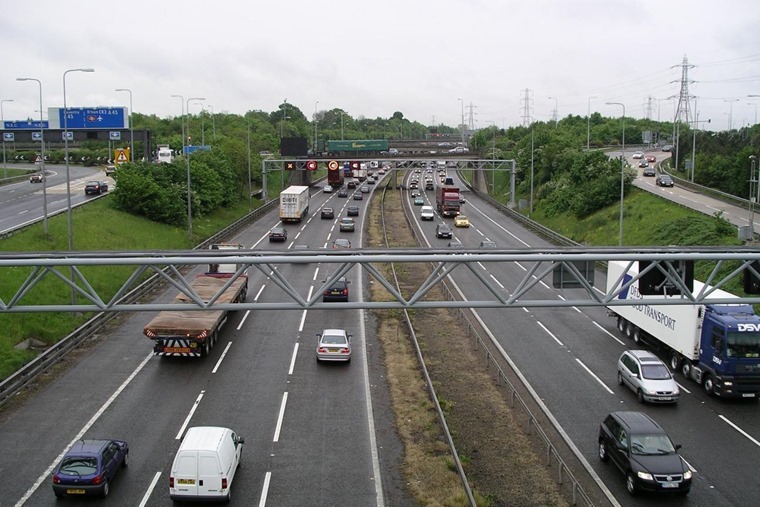 Responding to the release of the UK Air Quality Plan in June, the BVRLA has previously called for a carefully blended combination of incentives and restrictions that encourage more sustainable travel behaviour, but don’t punish people for decisions that have already been made based on previous government policy. Create a more consistent tax policy than the current system.